People working within the quarrying industry need a range of skills and expertise to be effective beyond the basics of the job itself. Operators that develop their staff have a more motivated and valued workforce that will deliver better operational performance. To help both individuals and operators understand what the overall view of what that mix of skills looks like, we have developed a skills wheel. 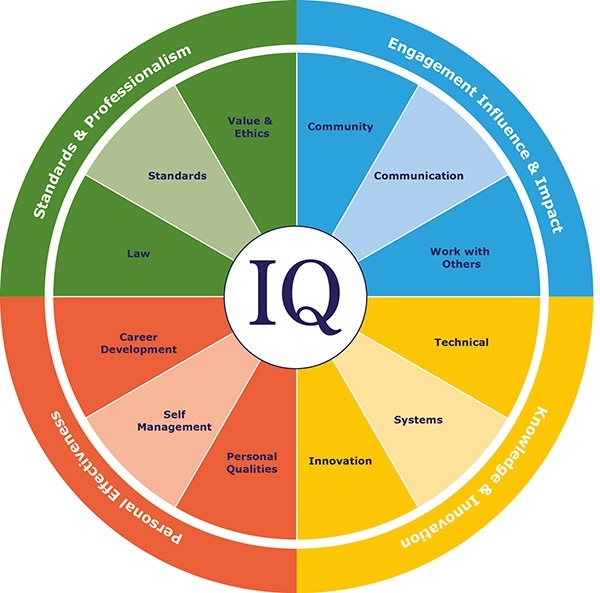 The skills wheel shows the core skills and areas of knowledge that all employees should aim to develop as part of their commitment to lifelong learning. This development will be supported and recognised as part of our CPD programme.